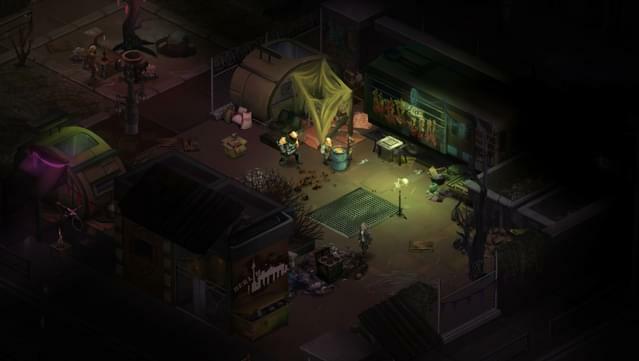 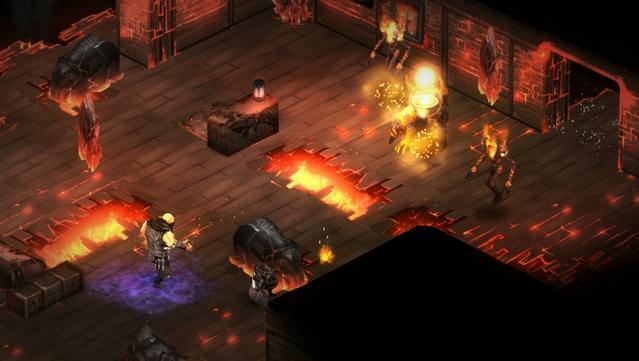 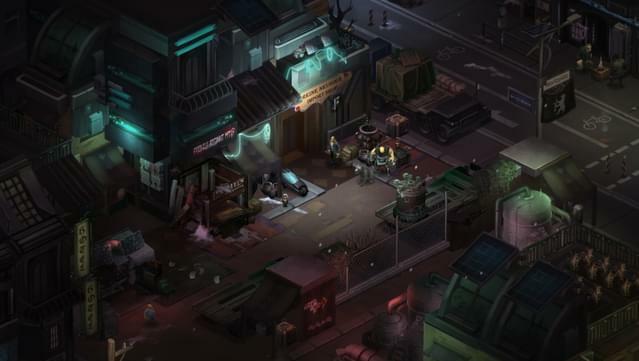 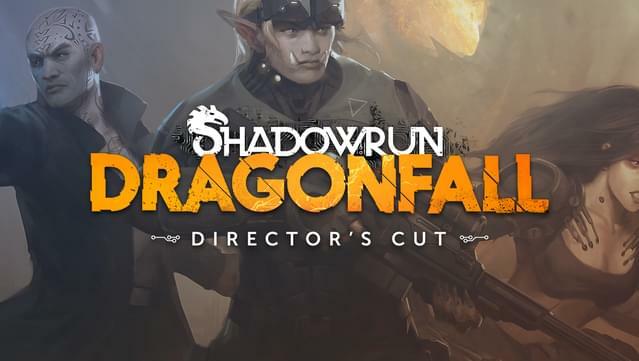 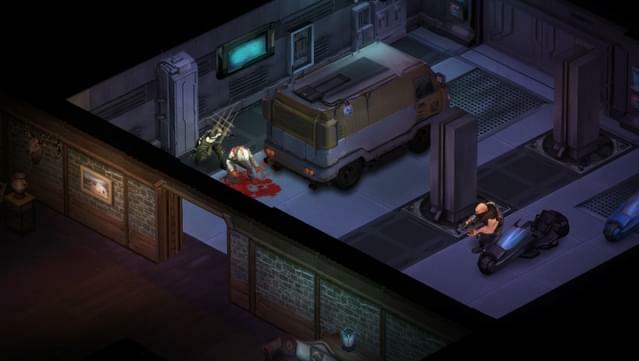 NOTE: The Director’s Cut is free to existing owners of the Dragonfall expansion for Shadowrun Returns. 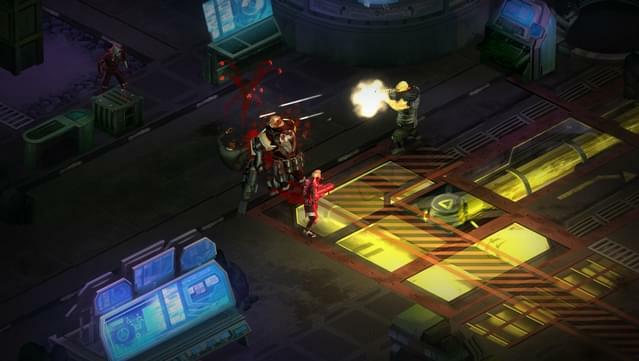 © 2014 Harebrained Holdings, Inc. All Rights Reserved. 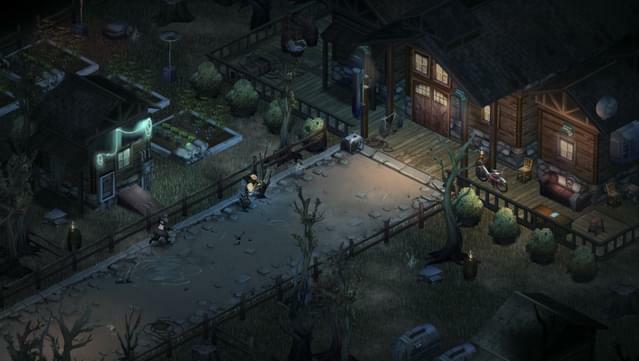 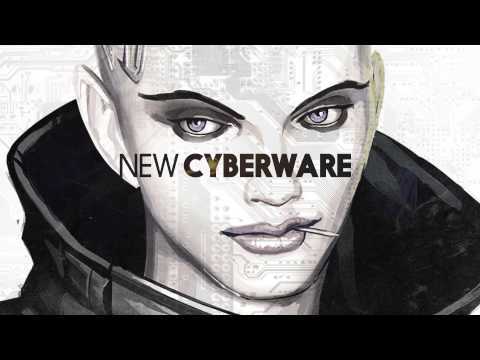 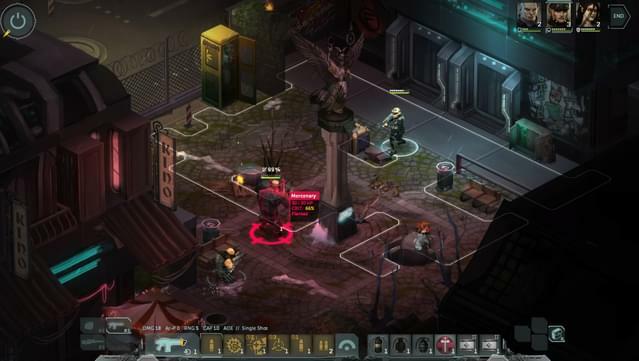 Shadowrun is a trademark of Microsoft.